The management of ADHD is highly associated with substantial fiscal burden. In England and Wales, for example, children with ADHD place a significant cost on health, social and education services,. The landmark AQUA-trial has now been published: the first independent randomised controlled trial (RCT) demonstrating that QbTest can increase the speed and efficiency of diagnostic decision. School leaders across England have recently raised concerns that the current school system prevents some pupils from reaching their potential and 68% of them indicated a serious lack of. Attention Deficit Hyperactivity Disorder (ADHD) was for many years considered to be a disorder limited to childhood, but much progress has been made. In 2013, for example, key changes for adult. 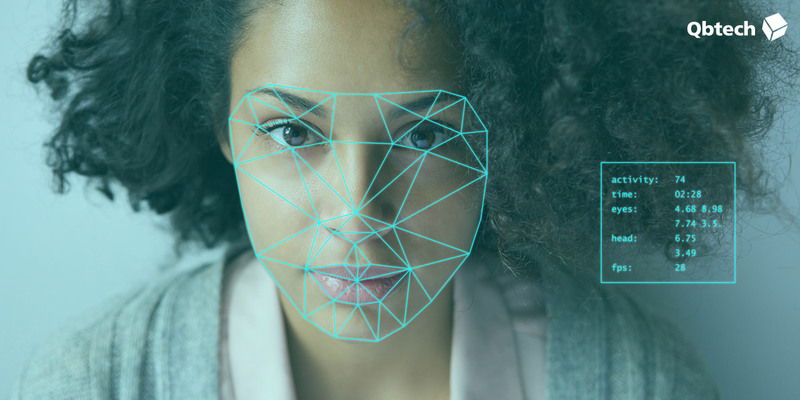 By harnessing breakthrough facial recognition technology Qbtech, world leaders in objective testing, have made it possible for more Dutch professionals to identify, diagnose and optimise treatment. 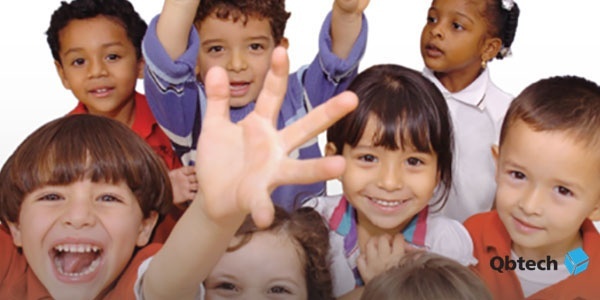 Diagnosing Attention Deficit Hyperactivity Disorder (ADHD) remains subject to controversy and there is an ongoing debate about increasing prevalence rates. Comparing the findings of a. Attention Deficit Hyperactivity Disorder (ADHD) is a well-characterised, highly debilitating disorder that responds well to treatment. One could say that ADHD is unique amongst commonly occurring. 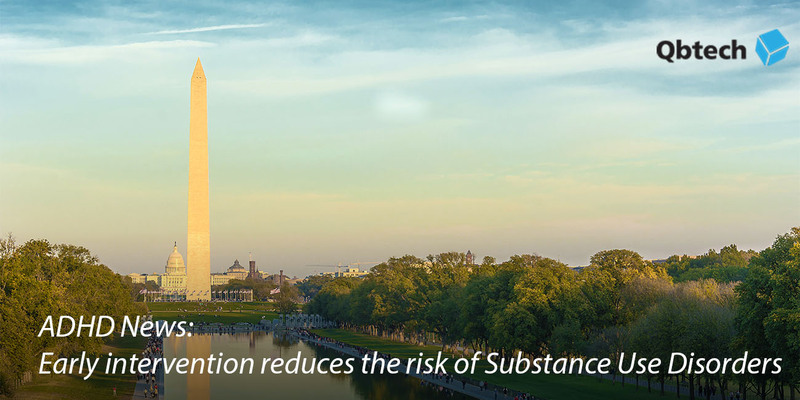 The American Professional Society of ADHD and Related Disorders (APSARD) 2018 Annual Meeting held on January 12th-14th in Washington, D.C., featured various evolving perspectives of ADHD. Leading. The reporting of significant problems at home with minimal or no difficulties reported by teachers and vice versa is a familiar situation for clinicians and can present a dilemma when trying to. An NHS funded research report carried out with the cooperation of the University of Nottingham for the “Study of user experience of an objective test (QbTest) to aid ADHD assessment and medication.